Book the “Private Charter” 15 minute flight for any day of the week and you’ll pay just $175pp when booking for two or three passengers! 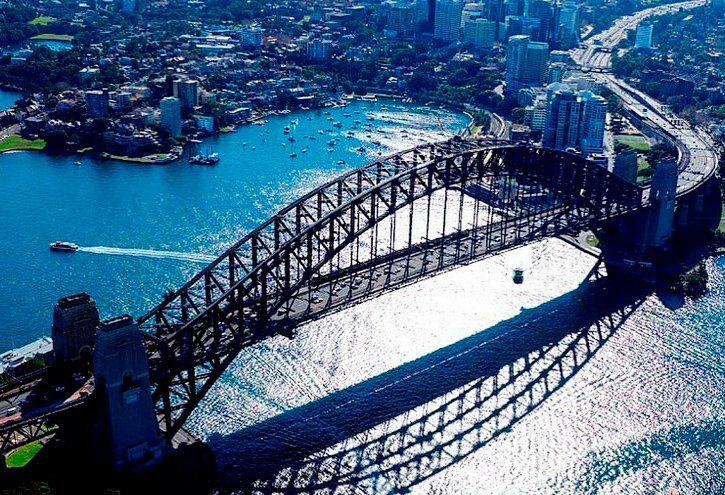 Although a quick flight, you will still enjoy the Harbour Bridge, Opera House, Taronga Zoo, and Harbourside beaches from a whole new perspective. 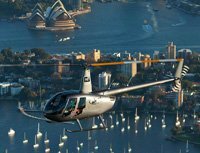 You’ll also be flying in our R44 helicopter equipped with top of the line Bose A20 noise cancelling headsets and the World’s First surround view panoramic doors! See Facebook pics here. Your flight will also be recorded on our “State of the Art High Definition 16 x 9 Helicam system (another world first!). This limited time offer will give you a birdseye view of our brilliant Harbour and a perspective of the City unimaginable from the ground. For all flights, we guarantee you the most reliable choice in helicopters flown by experienced and knowledgeable pilot’s. A commitment to our industry & our clients, we are constantly reinvesting into our business. We own all our helicopters and all our photographic/filming equipment including high definition camera systems and gyro stabilised camera mounts. The Bridge & Back flight is only available for a maximum of 3 passengers. Pilots Notes: An outstanding flight that you’ll never forget! 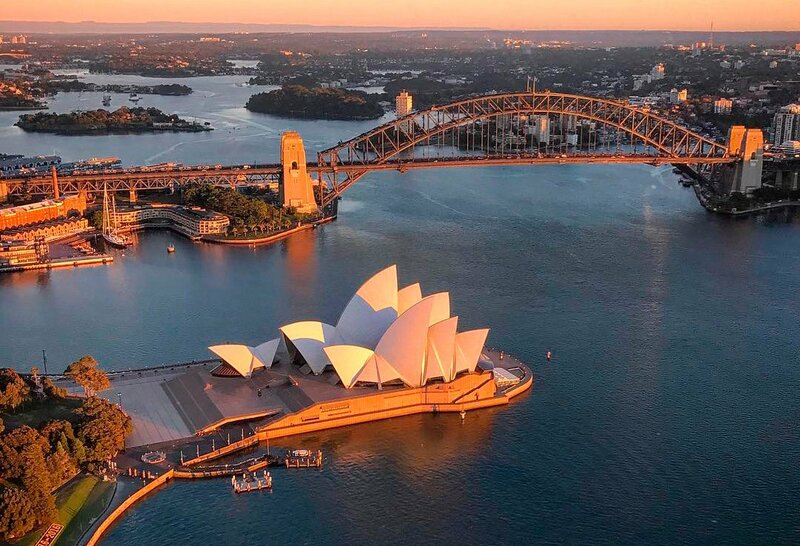 This flight covers Sydney Harbour & all of Sydney. A great way to see it all in just 15 minutes!